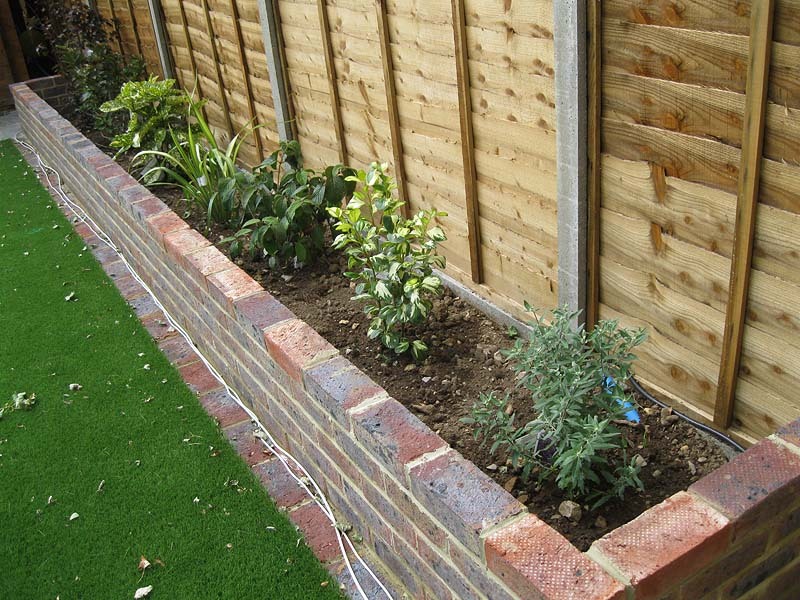 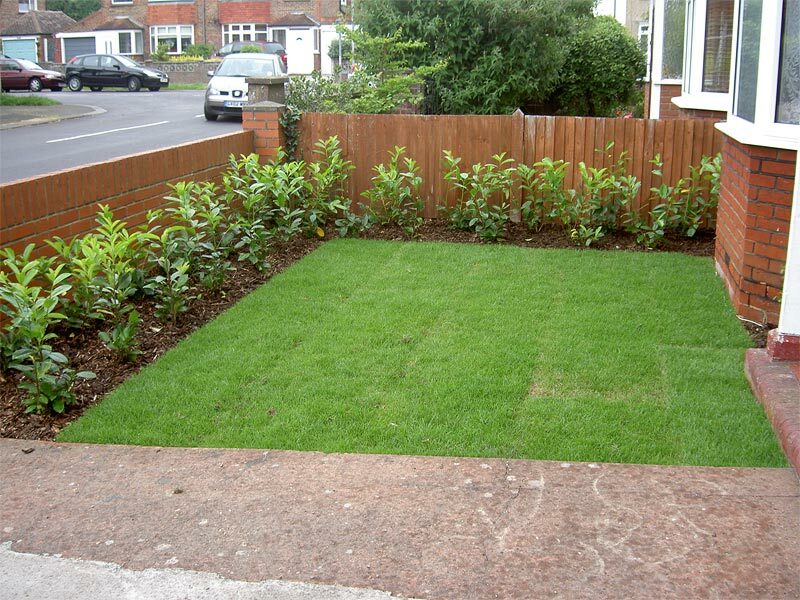 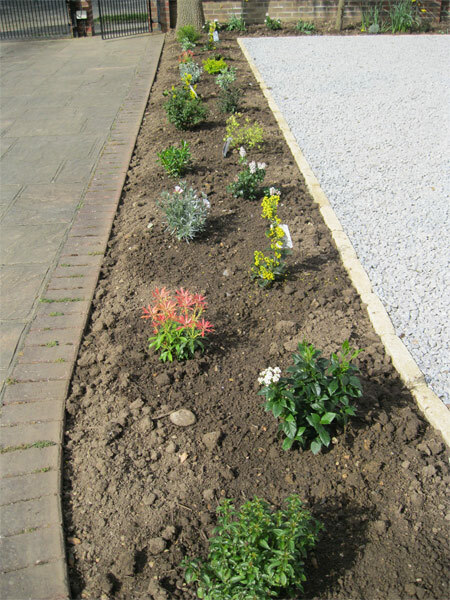 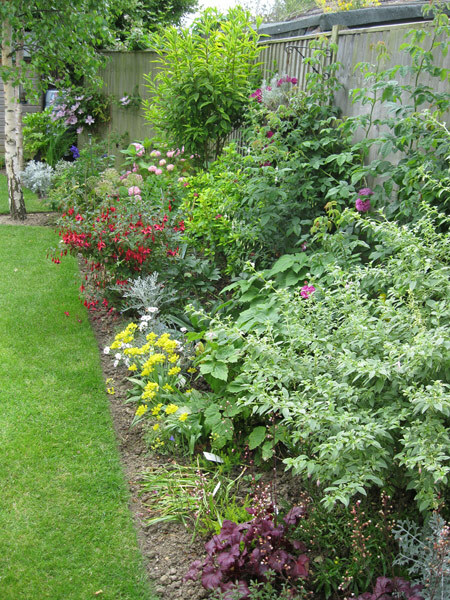 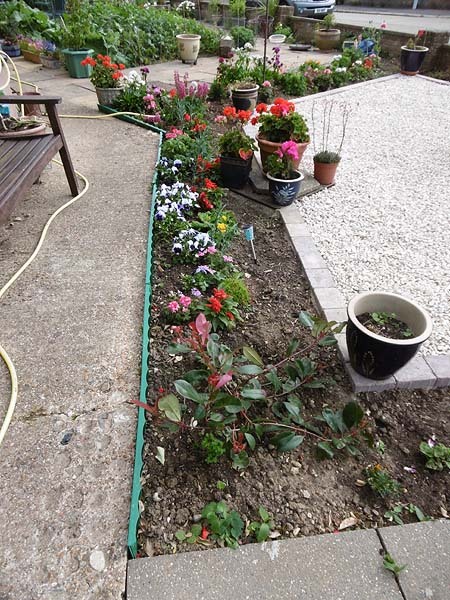 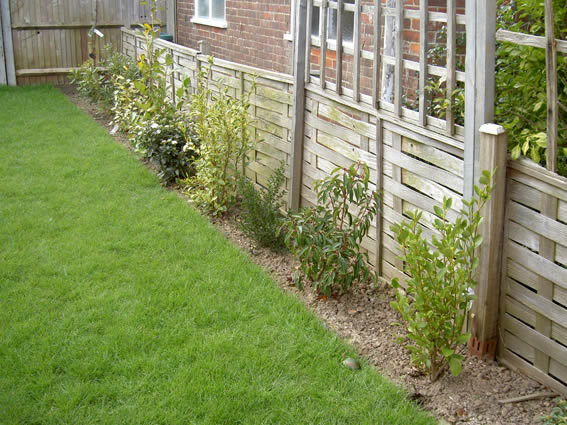 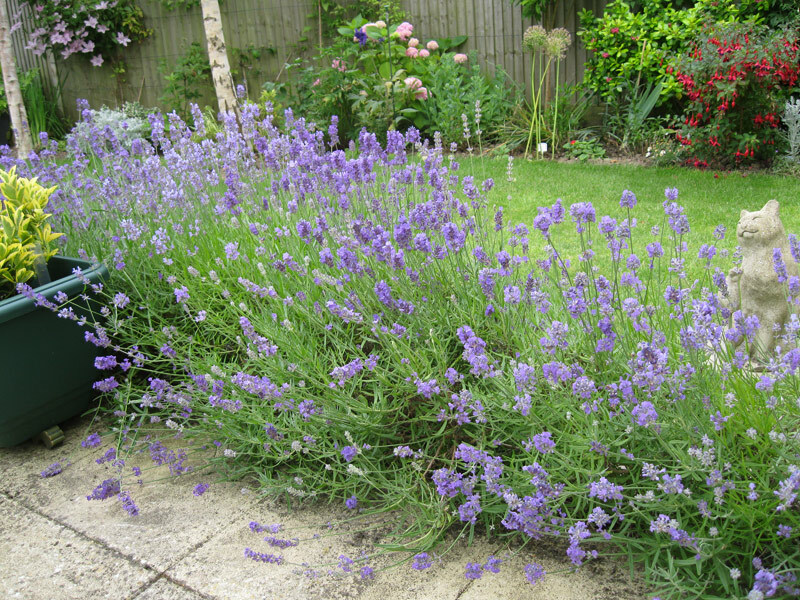 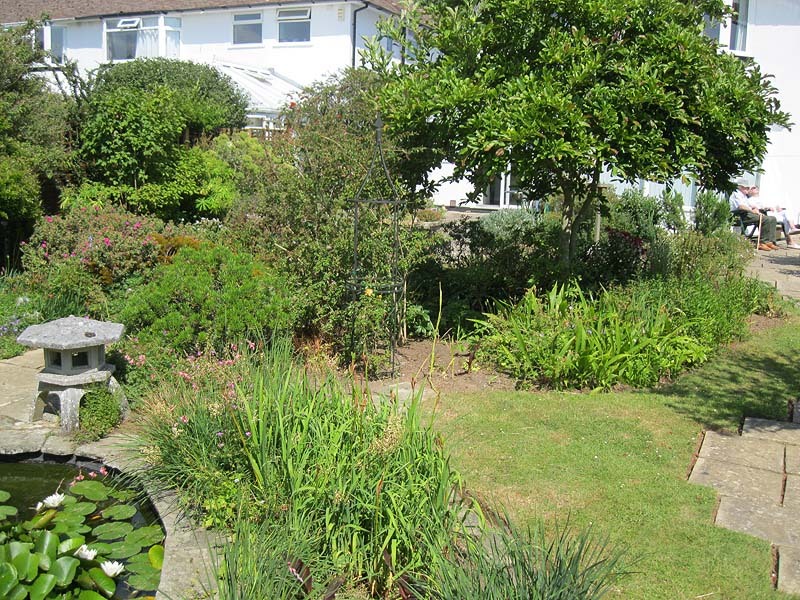 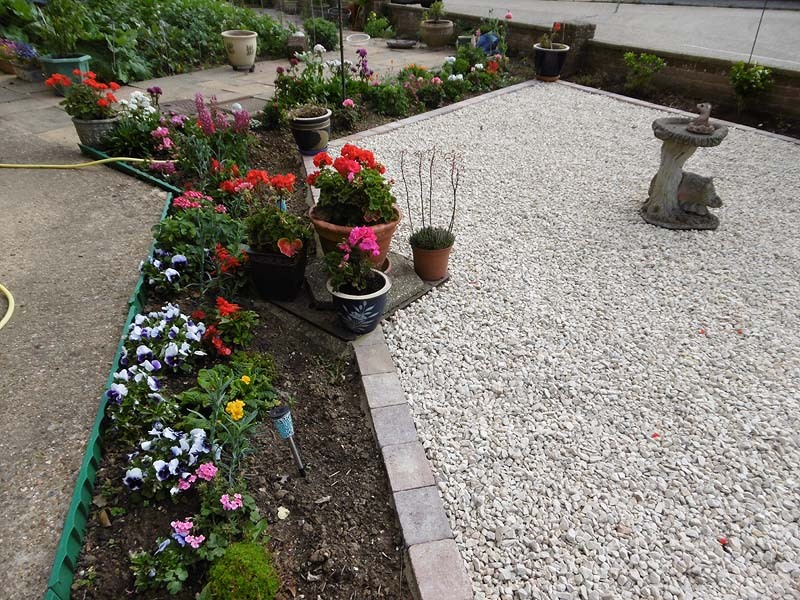 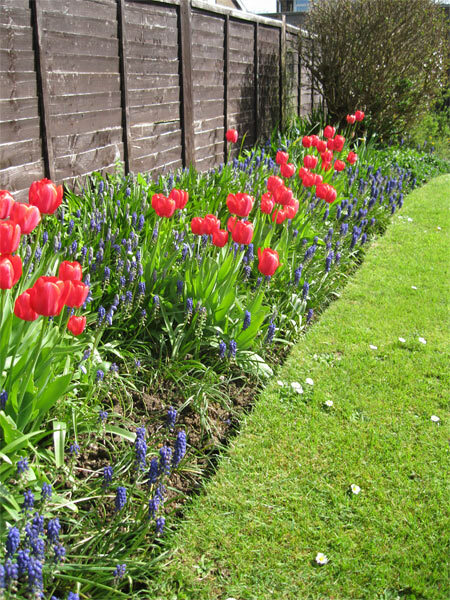 Your garden needs colour and interest all year round as it is an important extension of your home. 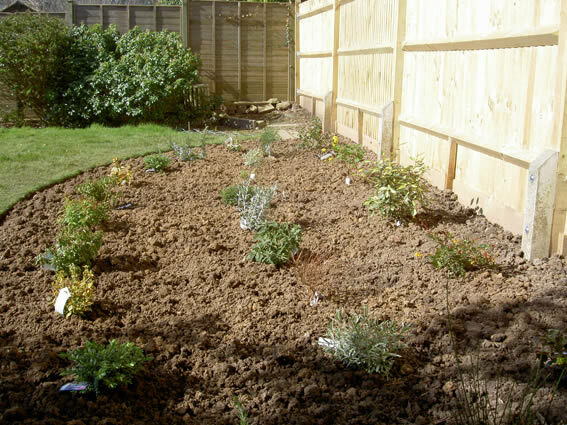 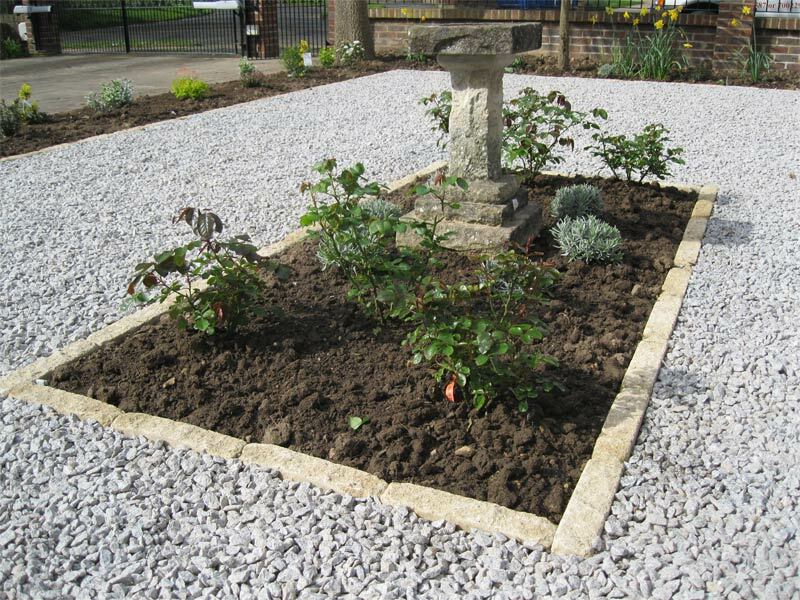 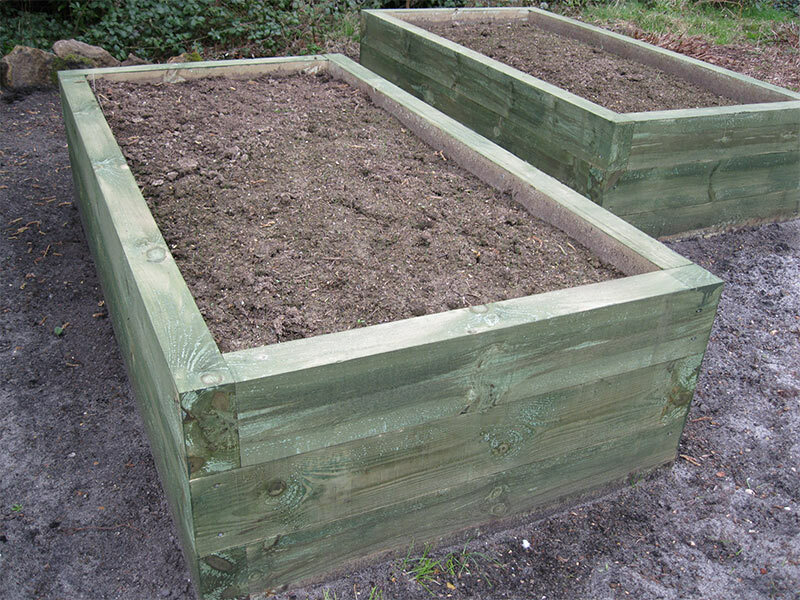 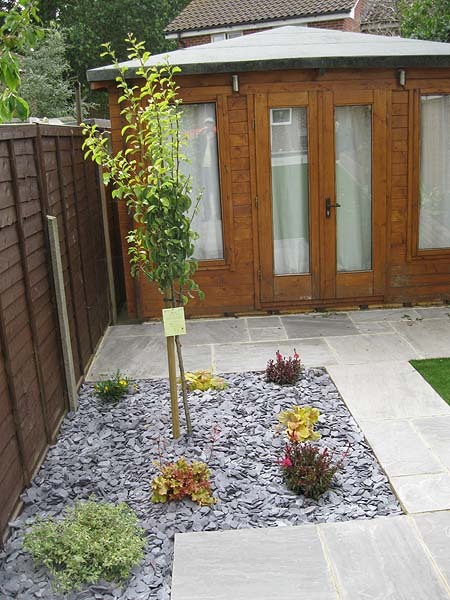 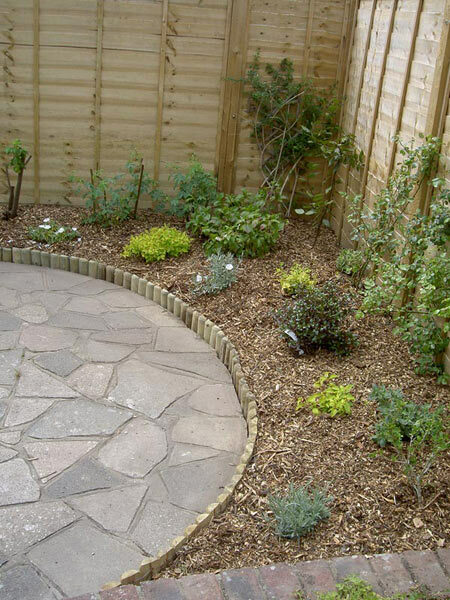 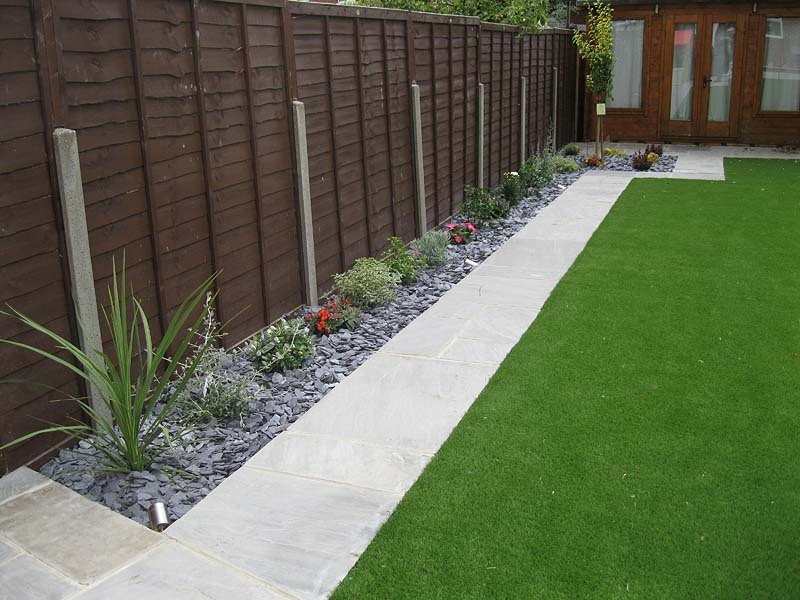 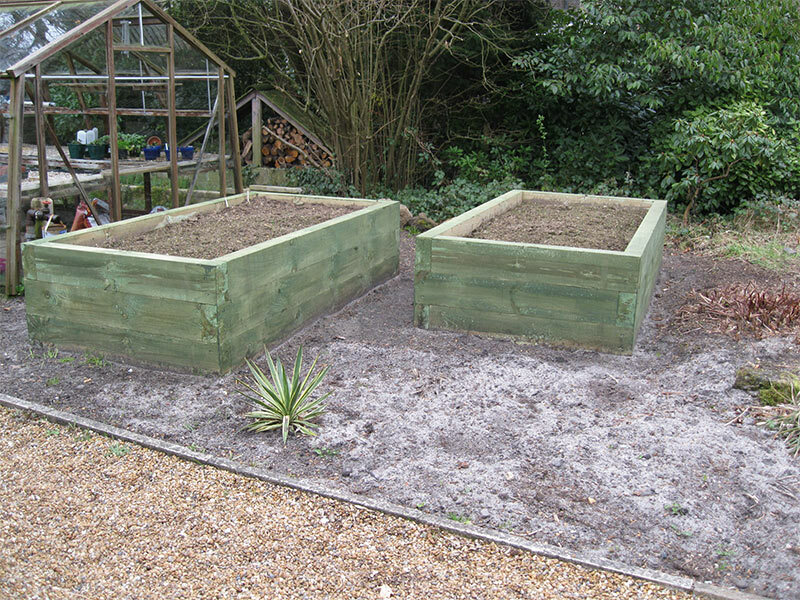 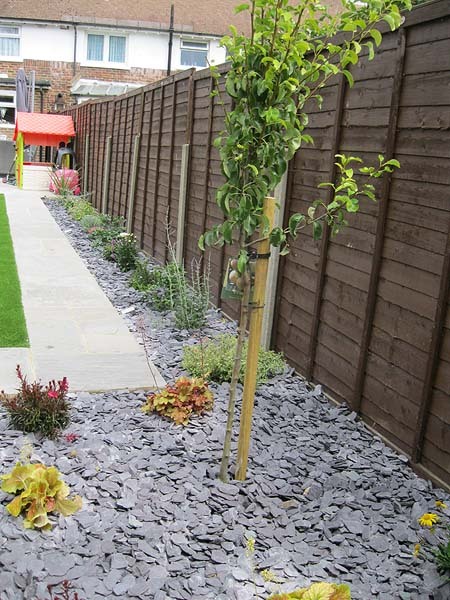 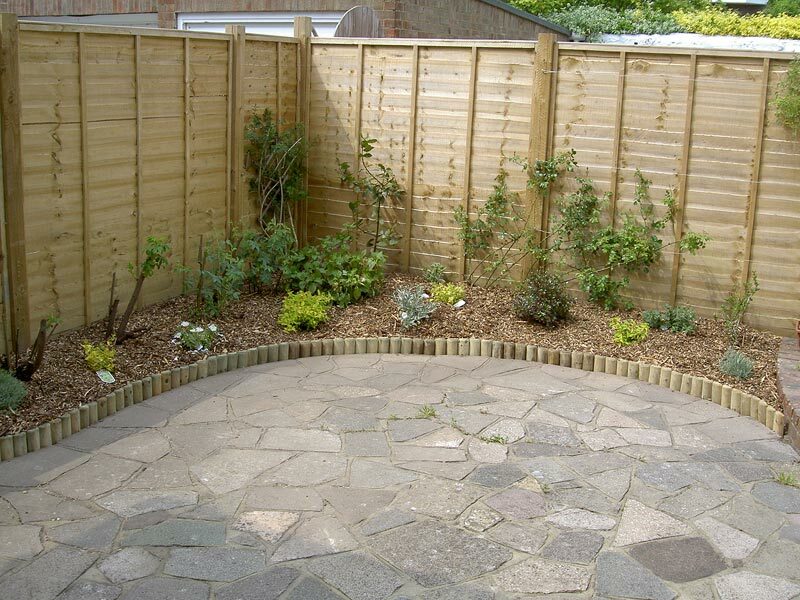 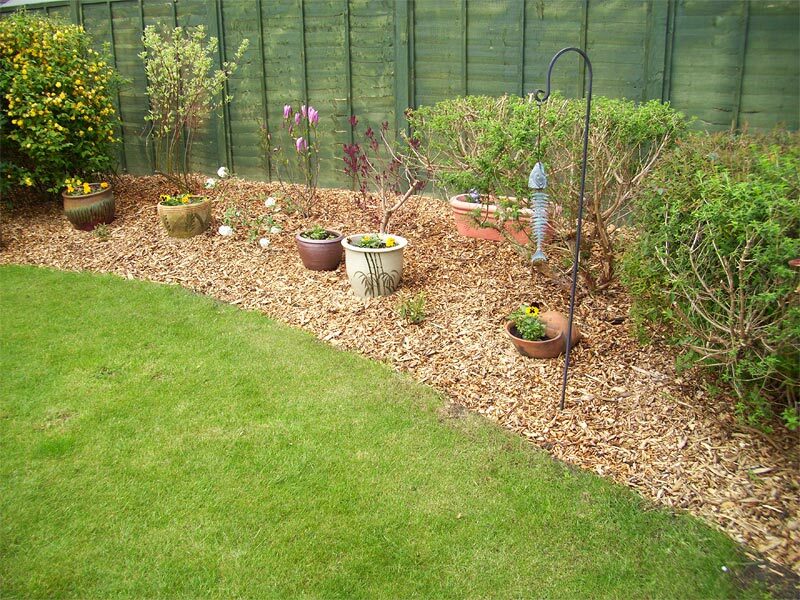 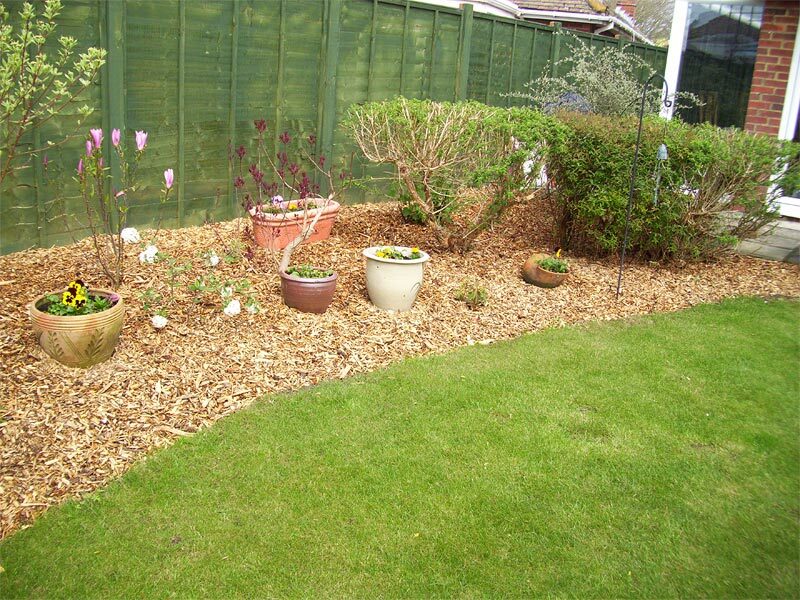 Shades of materials used in the layout of your garden will help but ultimately flowers, shrub planting and tree planting will give vibrancy and character. 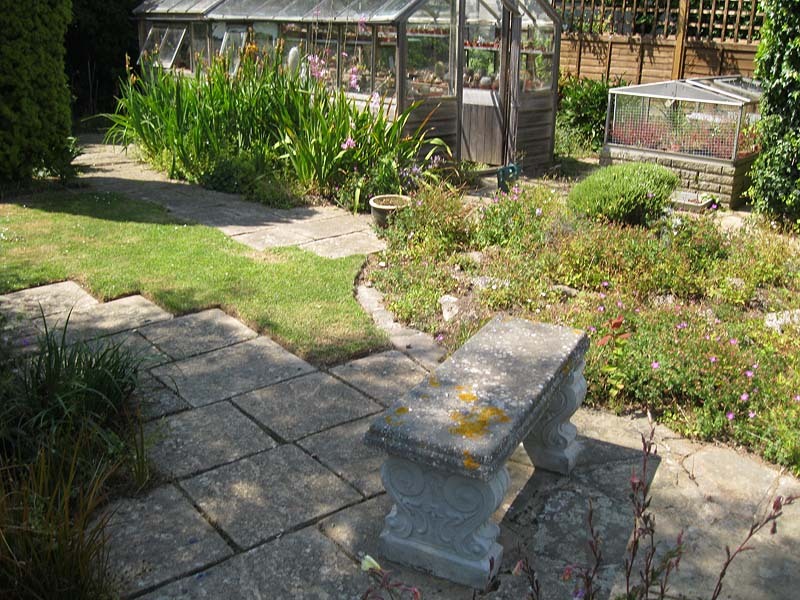 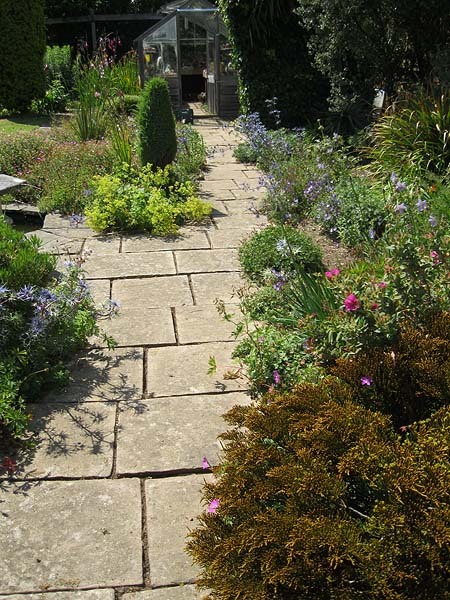 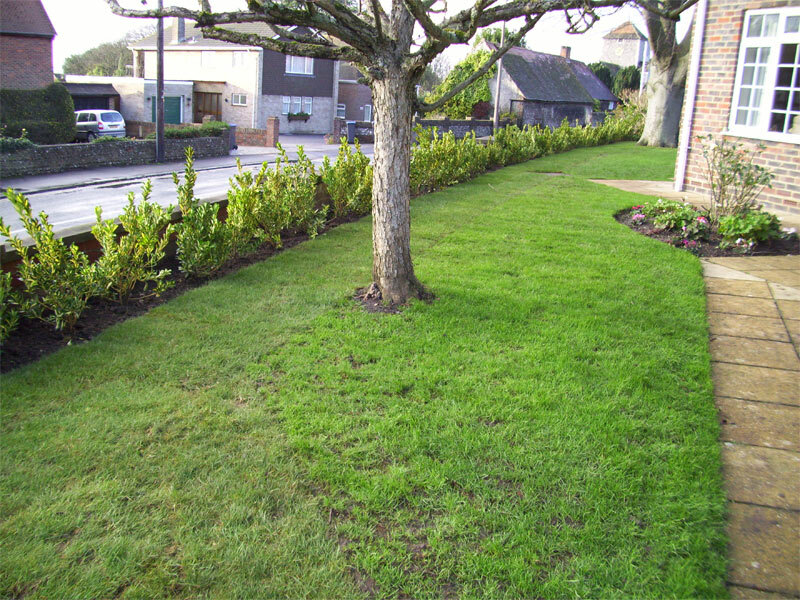 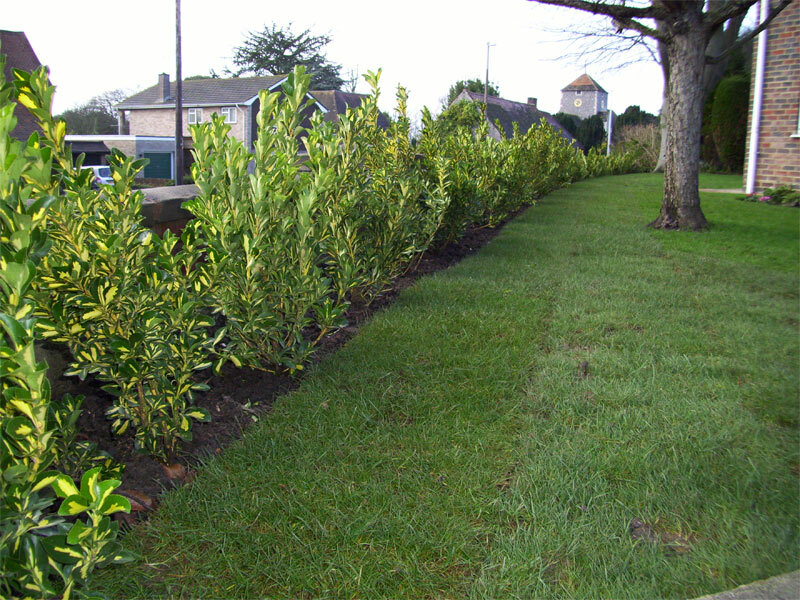 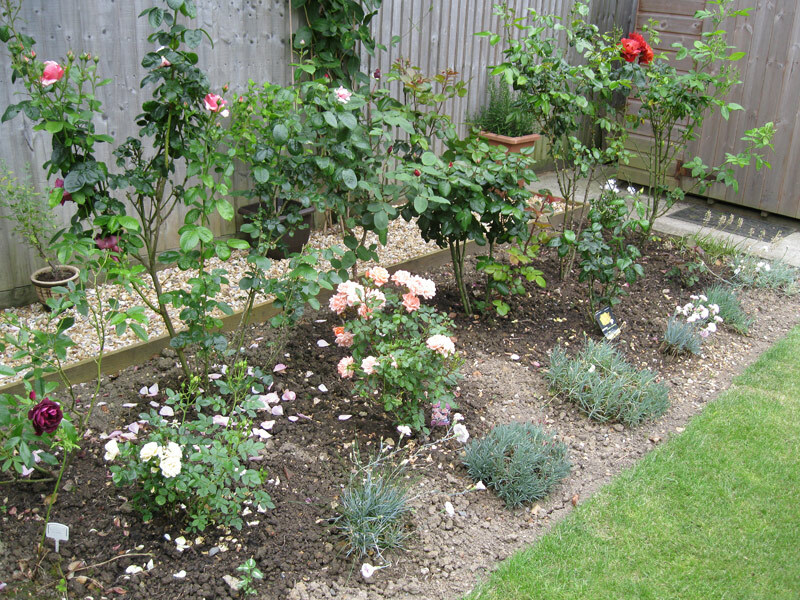 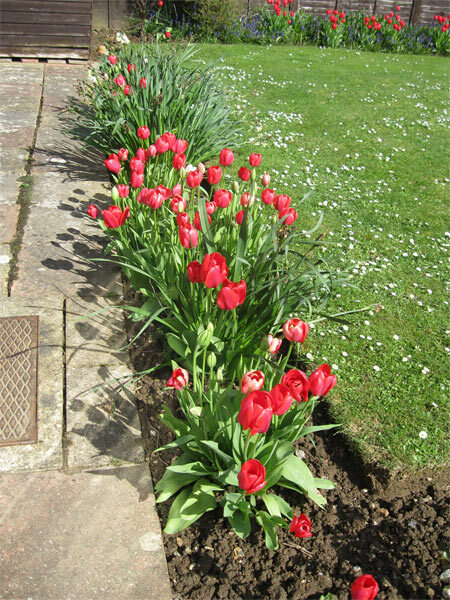 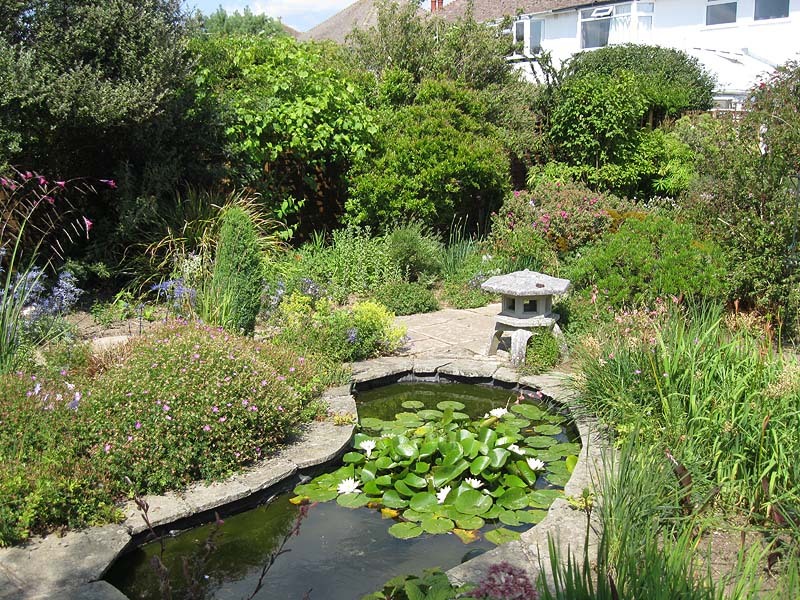 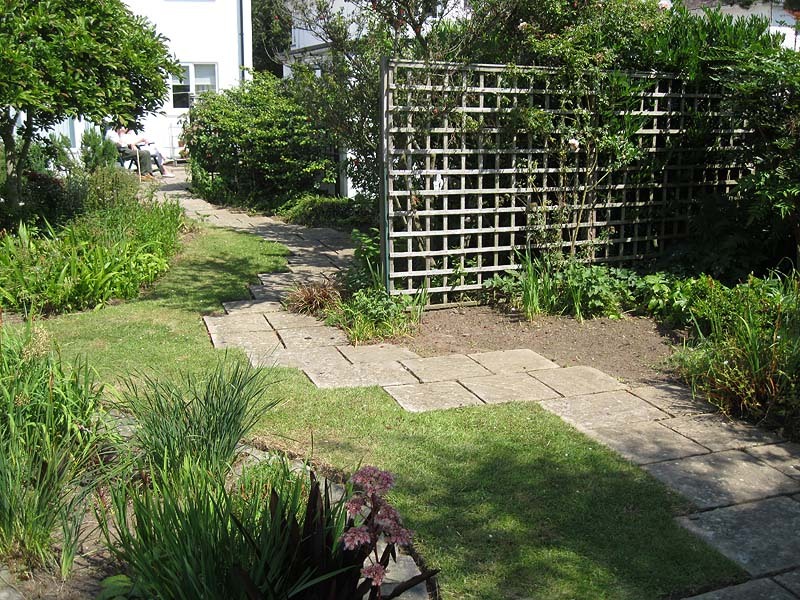 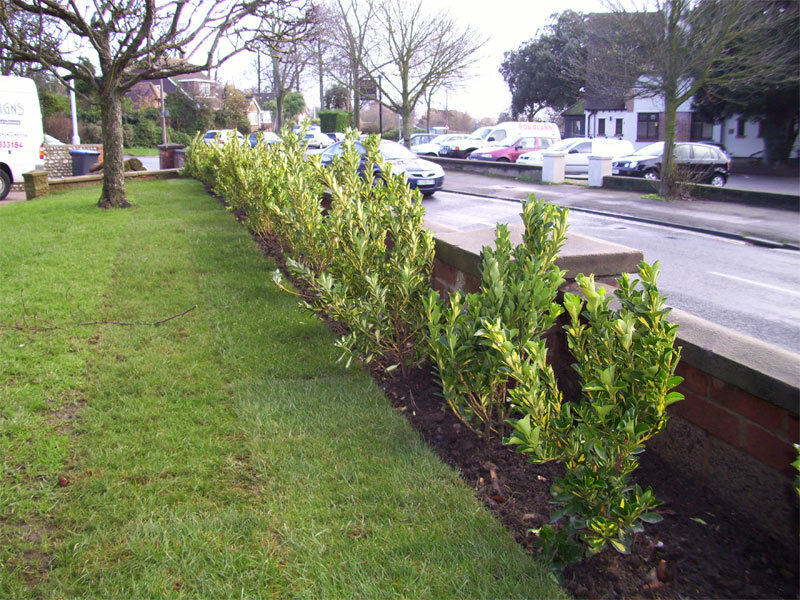 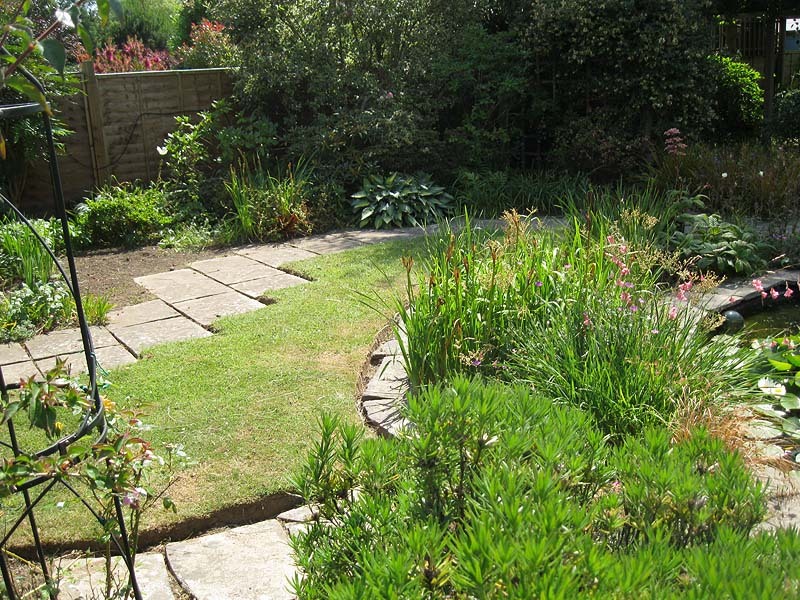 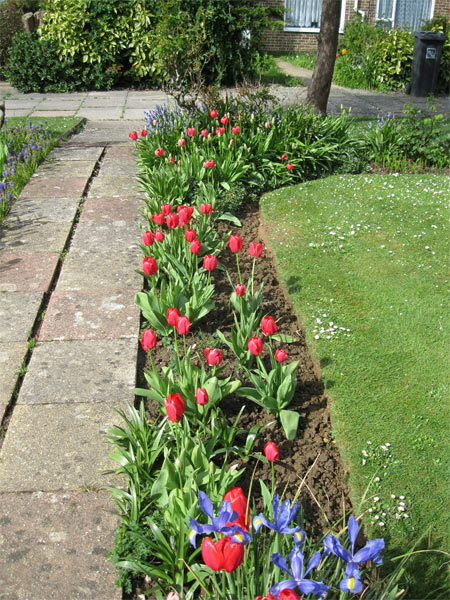 Generally there are 2 types of planting: formal gardens made mainly of straight lines where planting is usually done in military style incorporating isometric and geometric shapes; and informal gardens which contain curves, where the overall effect after planting is more relaxed and gentle on the eye.